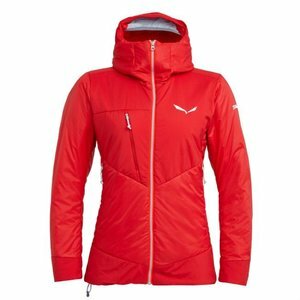 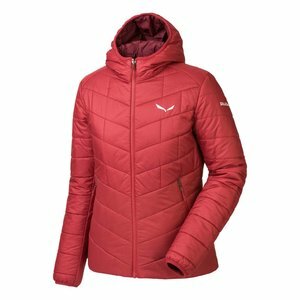 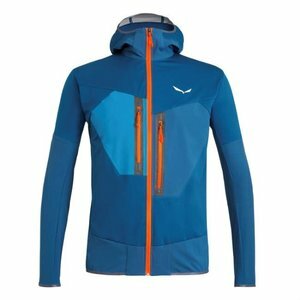 Developed in conjuction with athletes, this women's windproof, water-repellent hybrid jacket offers insulation during mountaineering activities. 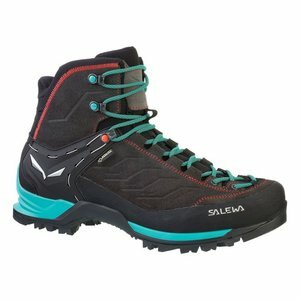 A lightweight women’s hiking boot with a robust suede upper, a 360° full rubber rand, flexible collar, Vibram® outsoles and GORE-TEX® protection. 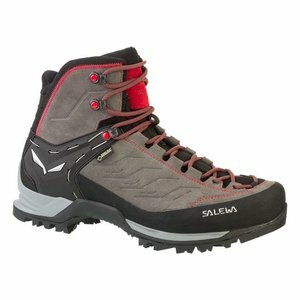 A lightweight men’s hiking boot with a robust suede upper, a 360° full rubber rand, flexible collar, Vibram® outsoles and GORE-TEX® protection. 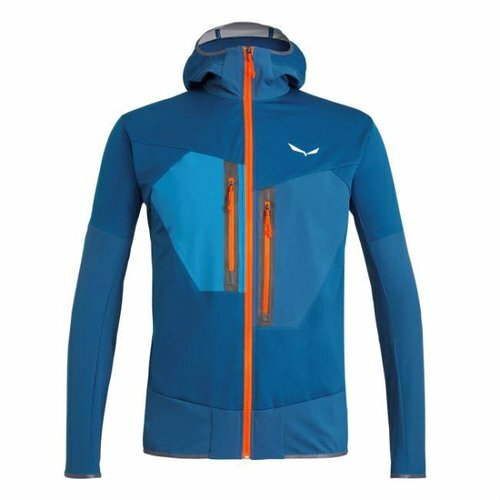 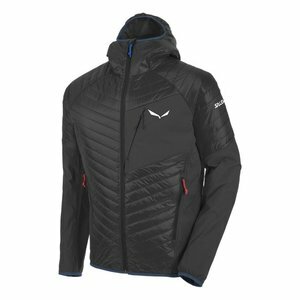 Developed in conjuction with athletes, this windproof, water-repellent hybrid jacket offers insulation during mountaineering activities. 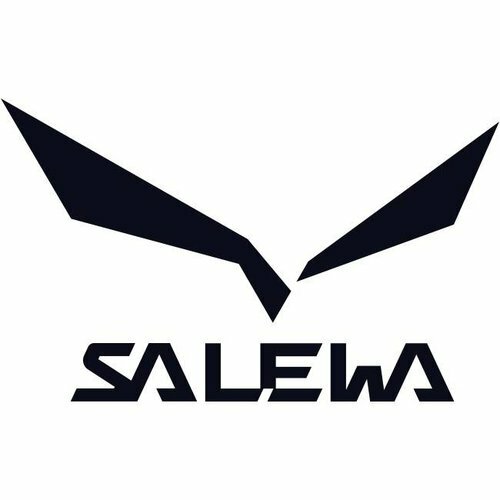 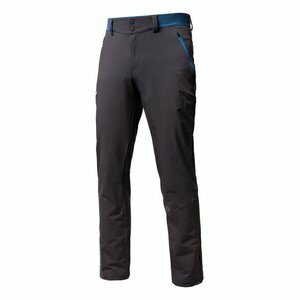 Salewa Pedroc 3 DST Men's Pants are a lightweight, quick-drying and abrasion resistant durastretch softshell trouser for speed hiking or trekking in warmer conditions. A precise-fitting, comfortable women’s technical approach shoe with a high-grip POMOCA® outsole for climbing performance and waterproof, breathable GORE-TEX® protection for fast mountain approaches, technical scrambles and easy alpine climbs. 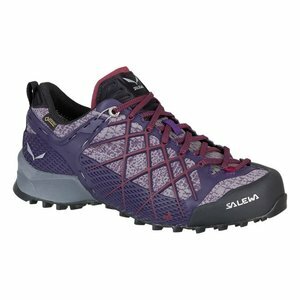 A precise-fitting, comfortable men’s technical approach shoe with a high-grip POMOCA® outsole for climbing performance and waterproof, breathable GORE-TEX® protection for fast mountain approaches, technical scrambles and easy alpine climbs. 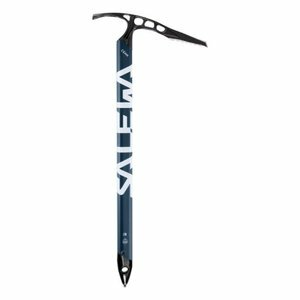 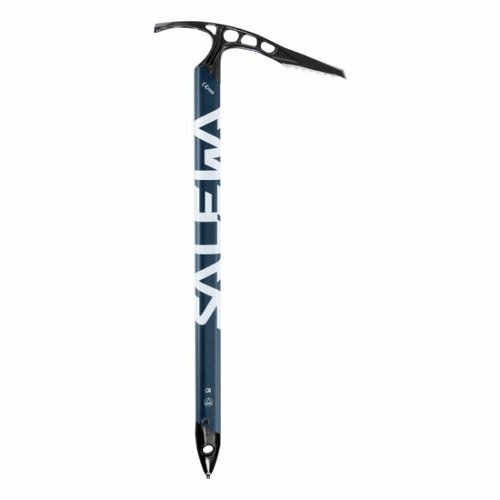 A lightweight, hybrid ice axe for general mountaineering including alpine and glacier use with a strong, aggressive steel blade giving improved penetration. Pure Mountain - Engineered in the heart of the Dolomites - Stylish and striking design with an injection of colour.